Teaching techniques and approaches handed down through the generations. How are these Classes Different? It’s Not About How “Talented” You Are!! Anyone can make amazing art!! Idaho Art Classes is all about teaching people how to create art. 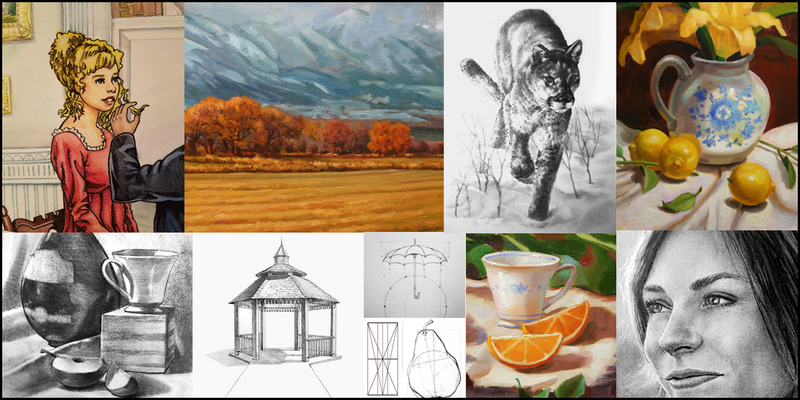 Either indoors or in the studio through drawing still lifes and people, as well as how to draw and paint the landscape in the outdoors, a style of painting also referred to as Plein Air. Whether indoors or out join me and bring art into your life! I’m Kevin McCain, a professional artist living in the Boise, Idaho area. I have worked full time for over 20 years creating book covers and painting for fine art galleries. My career in art is due to my art education in classical methods and approaches. Which is so important! I love to share with others what I’ve learned about art. I’ve created classes and workshops to teach people to draw and paint. Come and join me in a drawing or painting adventure! 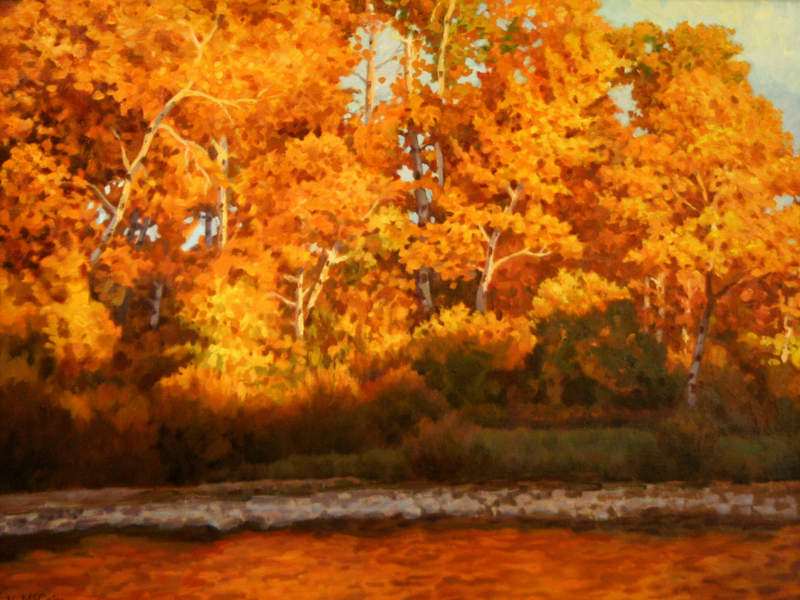 Learn the secrets of color and light through outdoor painting. There is no better way to learn color than painting outside. 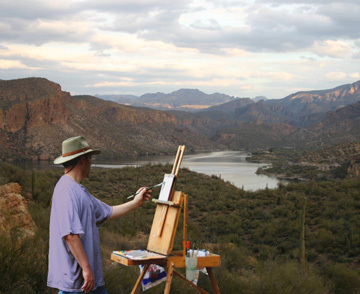 Join me for some wonderful painting expeditions to some of the most extraordinary places in Idaho and Arizona. Come and experience the thrill of painting outdoors!